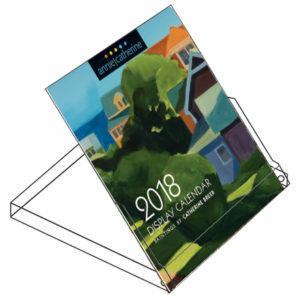 Our Personalized Charity Gifts are designed for businesses and customers who are looking for unique gifts that will be valued by their recipients. 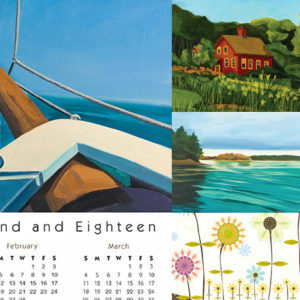 These gifts are created from artwork by renowned New England artists. Not only would they create a wow factor, these charity gifts will be treasured year-round. We offer gift options with a range of price points to fit your budget. They can be customized with your information with no additional charge. Our Personalized Charity Gifts are great promotional gifts to remind your clients that you care. Causes you can select to support include disaster relief • hunger relief • ending homelessness • healthcare for the poor • childhood development • global citizenship. See Charity Shop for program detail. 1. Select and purchase your gifts. 2. After checkout, submit personalization detail using our online “Personalization Form”, also accessible from the menu bar. 3. We will send you a proof. One update is included free of charge.